Do you like The Zen Garden? Share it with your friends. 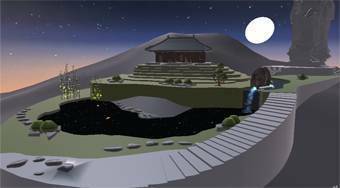 Rotate the mill, get water and build the most beautiful Japanese Zen Garden in the world.